was established in 1982. 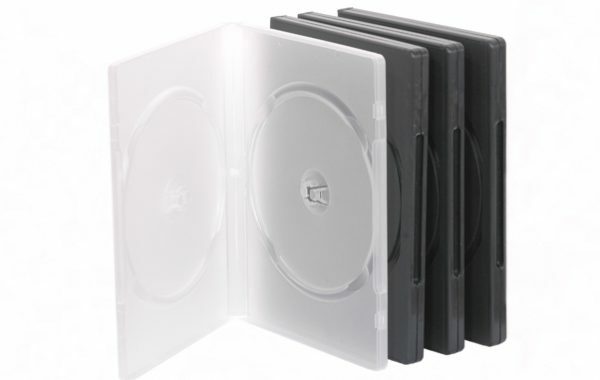 We produce the highest quality DVD case and Digitray DVD and CD trays. The long time of activity on the market has taught us how to feel and respond effectively to the needs of our clients and enabled us to develop a high standard of quality of our services. In 1987, as one of the first in Poland, we started the production of the VHS case. 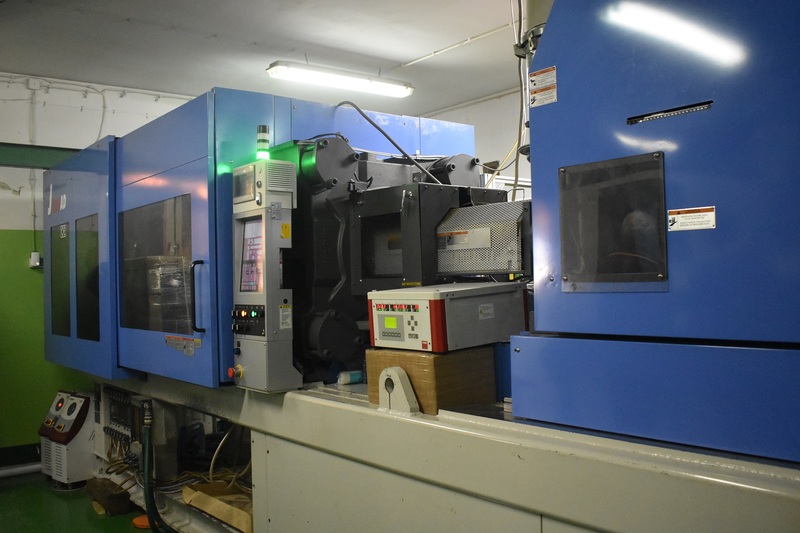 Initially, we manufactured our products by vacuum forming. In 1983, we began to use the injection method, which we successfully use to this day.The following years brought with them a technical revolution that did not avoid us and our activities. 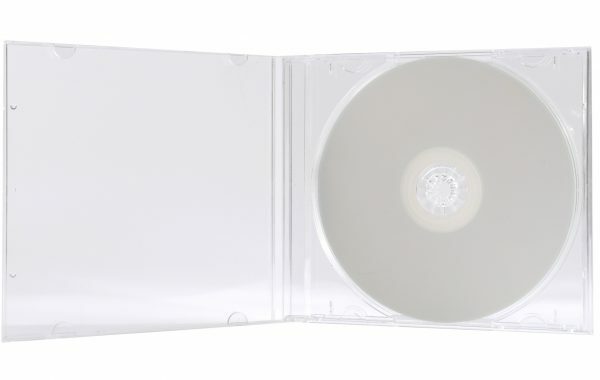 For many years, we produced a case for CDs, and from 2000, the basis for our offer was a case for DVD media.